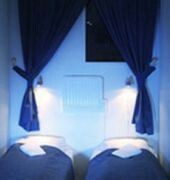 Set in central Stockholm%u2019s Vanadislunden Park, this budget hotel is an 8-minute bus ride from shopping and entertainment at Drottninggatan and Hotorget Square. 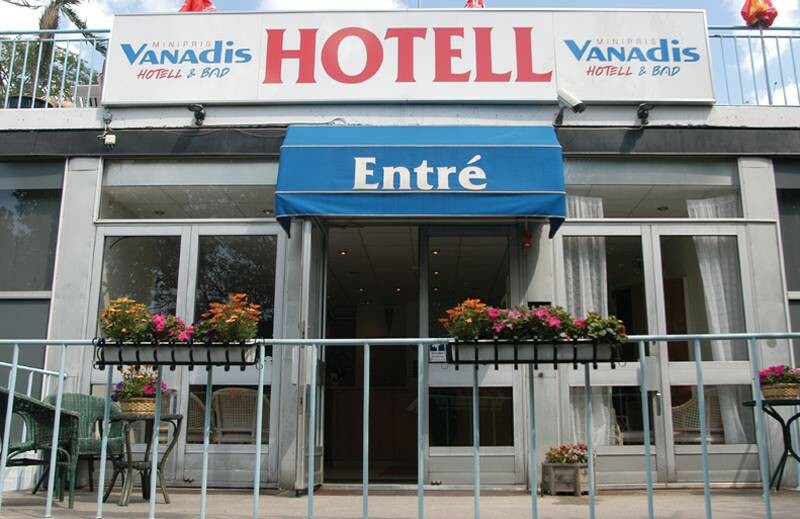 It offers affordable accommodation and a popular continental breakfast.At Vanadis Hotell, guests can choose rooms with either private or shared bathroom facilities. Each room has cable TV, and some include a writing desk.